ETA approved when used with Fischer resins VW360S/V360/VT380C and FEB RM resin capsules. Can be used in non-cracked concrete and dense natural stone. Hex head, external drive. Zinc-plated steel. 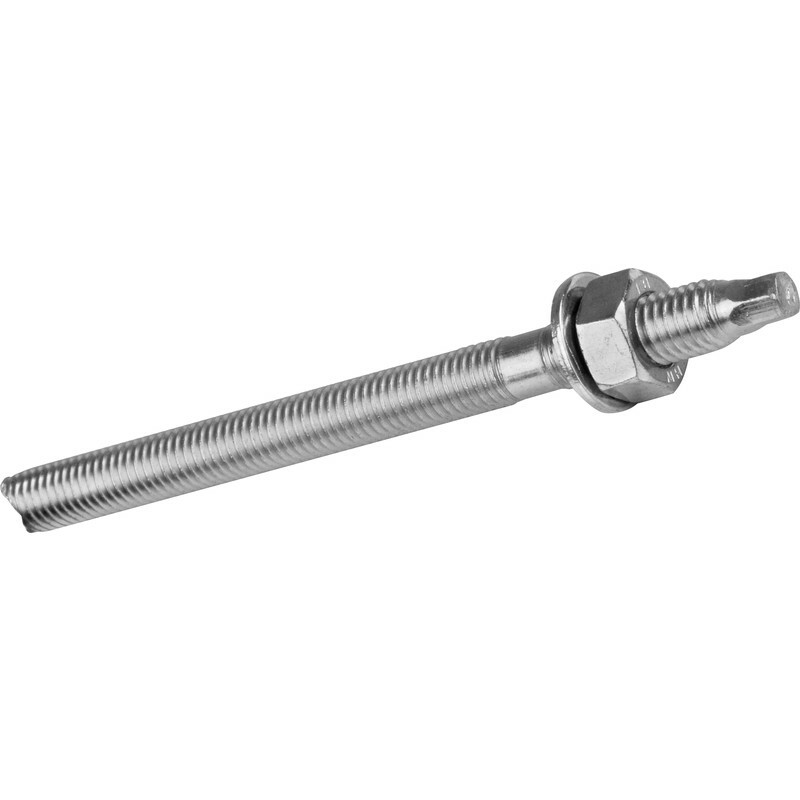 Fischer RGM Threaded Stud M10 x 130mm (10 Pack) is rated 5.0 out of 5 by 1.